The panels of my wood garage door are damaged, can they be replaced? Yes, panels can be replaced according to our experts. Though, custom-made panels have to be made, instead of a new panel replacement. You can consider regular maintenance to prevent damage to your wood door. Which garage door opener is best for me? It depends on your garage door. If you use steel, you can have any type of opener. Heavy wood garage door should use a chain drive type of opener. Those with a small headroom garage must use a jackshaft opener so no clearance is required. What should I wear for garage door repairs? If you want to repair garage door parts or even just check them, you must be wear comfortable but not loose clothes so that they won't get caught in joints and be the reason for accidents. Also, wear safety glasses and gloves. Should my garage door be insulated if it is not? It is not a fast and hard rule, however, there are advantages of having your garage door insulated. 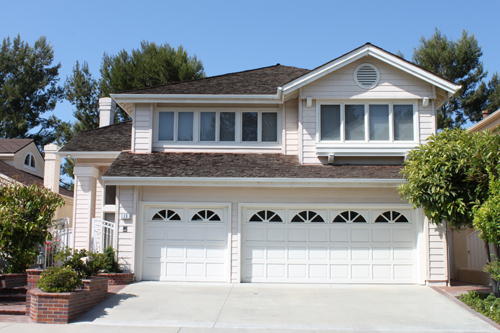 If your garage is attached to your home, it will protect it from the heat and cold. Also, if valuables are stored in your garage, it will help protect them from the weather elements.